Before the beginning of the Pakistan Super League it was considered among the most underrated leagues of the world. International players were unwilling to visit Pakistan due to certain security concern. The first season of the HBL PSL was held in 2016 in UAE which only includes two stadiums Dubai and Sharjah. UAE is considered as Pakistan’s second home. It was not an easy ask for the organizers and PCB to held their league outside the country. The idea was also not economical as Dubai and Sharjah crowd was not up to the expectation. It was just like a dream with no reality existence. But it happened and it happened in the best possible way. The thrilling matches added the beauty to it. The first season of HBL PSL was a successful journey for the PCB and cricket. The second edition was even more dramatic, the ups and downs and some thrilling contest made second edition way too interesting. It also opened the gate for International Cricket to come in Pakistan. The final was held in Gaddafi Stadium Lahore and it was an awesome view. 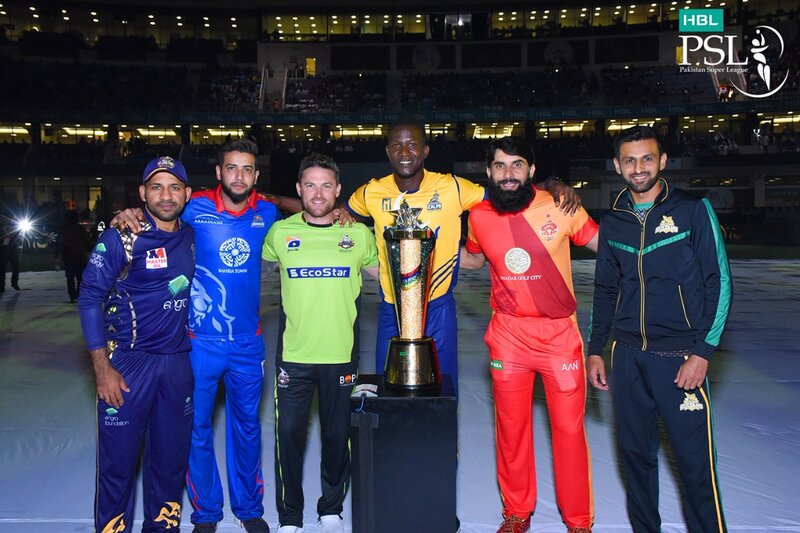 The third edition of HBL PSL was also thrilling and excited one. There were moments of laugh and cry. The eliminators of season 3 were hosted by Lahore and the final was played in Karachi. 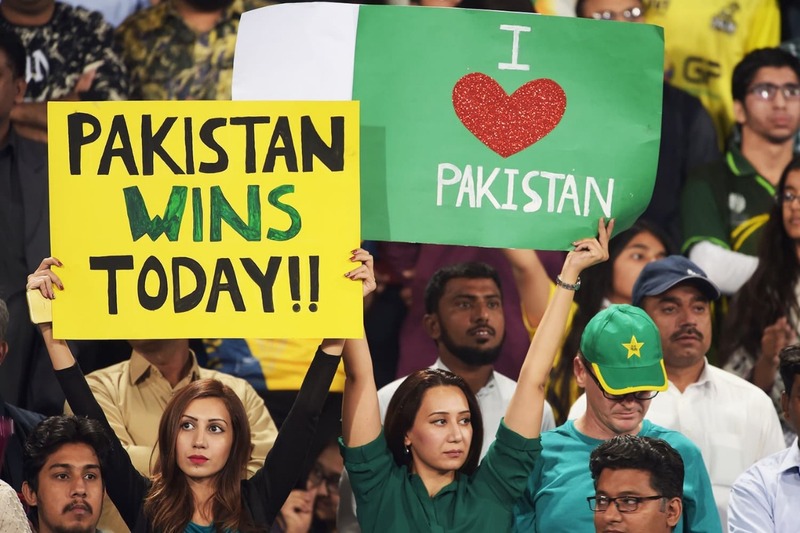 Many star cricketers visited the Pakistan for the very first time they were thankful to the love and affection given by Pakistani nation to the international cricketers. 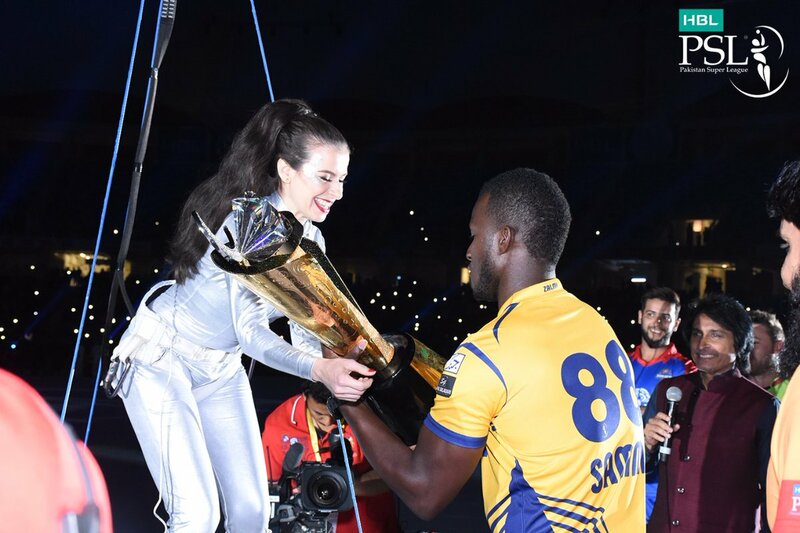 The iconic representation of Pakistan Super League was Darren Sammy. He visited the Lahore for the first time and was really loved by the people for his humble and kind nature. He is an unofficial ambassador for HBL PSL. His presence made matches more interesting and brings the element of love and hope for the spectators. He visit Peshawar: the city of Peshawar Zalmi just before starting of edition 4 for the support. It’s the Pathan community who loved him most after Great Shahid Afridi. Darren Sammy is truly a champ. Quetta Gladiators one of the top ranked team being led by the captain of Pakistan Sarfraz Ahmad has got some amazing talent to show. Whenever they take on Peshawar Zalmi it is always been a thriller and excitement. Both teams fight till the last ball of the game and always put a good show for the spectators to enjoy. 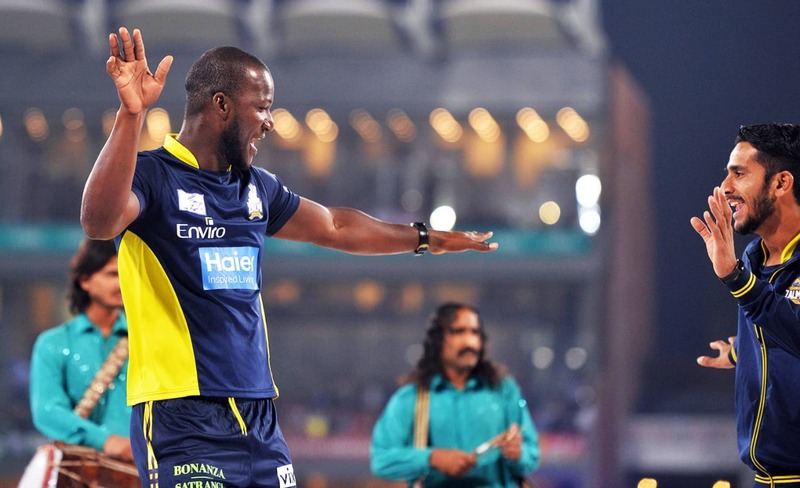 In the first season Quetta Gladiator only won by 1 run in the first playoff against Peshawar Zalmi in Dubai. In second edition the history repeat and once again Quetta Gladiator won by 1 run against Peshawar Zalmi in Sharjah. Both of these matches were way too excited. 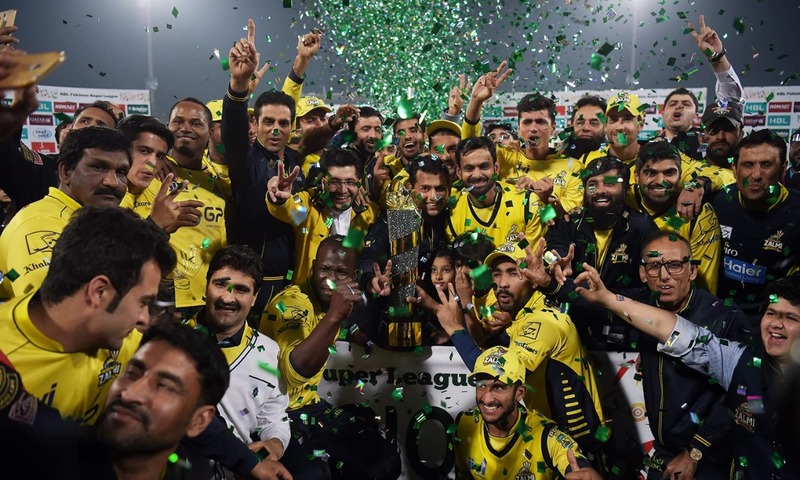 In the third edition it was Peshawar Zalmi who steal the show by just 1 run against rivalry Quetta Gladiators in Lahore and knock them out of the Tournament.